Easily formed to provide a customized solution. 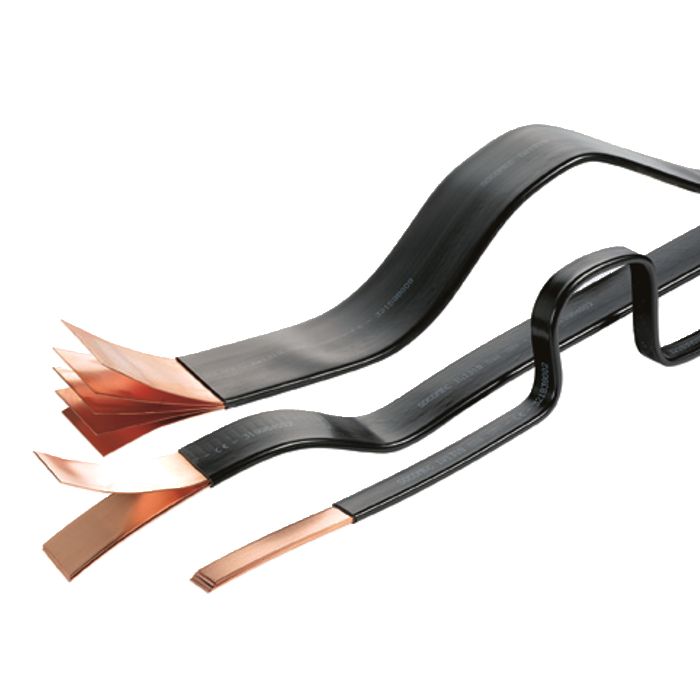 SOCOMEC insulated flexible copper bars are mainly utilized for providing the power connections between series of distribution busbars and the upstream devices within an electrical panel. The insulated layered copper allows the flexible copper bar to be easily formed to provide a customized solution.